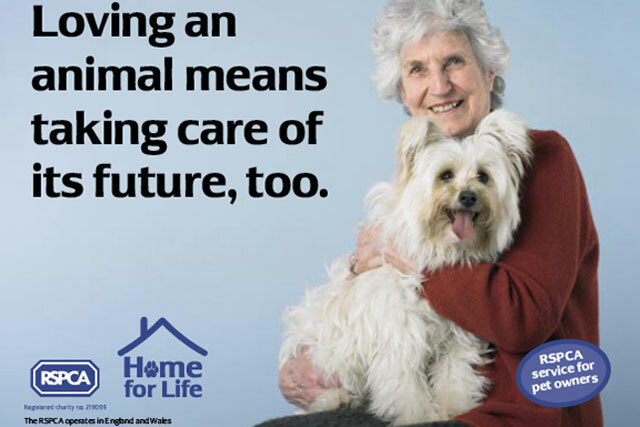 The RSPCA has appointed MediaCom to handle its £2 million media planning and buying account. The charity hired the WPP agency after a pitch that included the incumbent, Mike Colling & Company, All Response Media and Rapp. MediaCom will take on the account in March. MediaCom's appointment covers traditional and digital channels such as social, search and mobile as the charity looks to expand its fundraising opportunities. The review was handled by AAR and led on the client side by the former Rajar chief executive Sally De La Bedoyere, the RSPCA's director of income generation. Whitewater continues to handle the bulk of the RSPCA's creative duties, with The Good Agency working on some strategic projects. De La Bedoyere said: "MediaCom impressed us with not only outstanding credentials and a real understanding of our business objectives, but also the team's passion for what we do at the RSPCA."